While the upgrade addresses one of the devices common complaints, other problems remain. For example, the premium upgrades volume buttons do not work with the original iPhone or iPhone 3G. 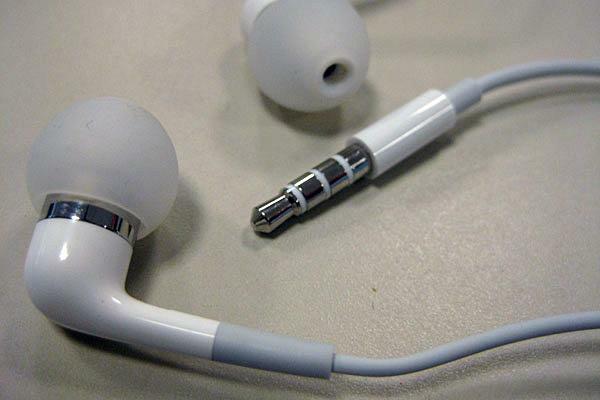 Apples In-Ear Headphones replaced the original, $39 upgrade model, which were largely considered to be a flop. 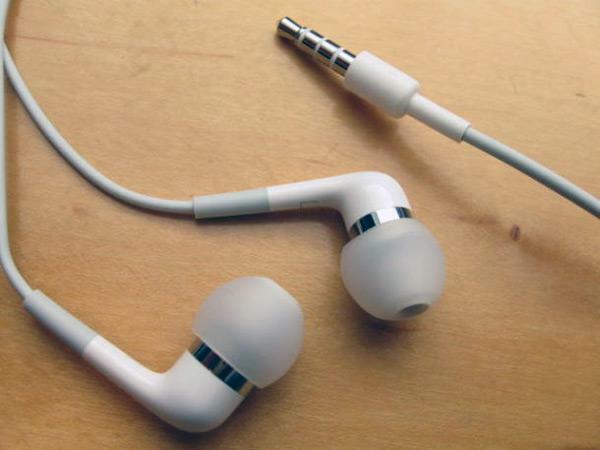 The flush, almost conical shape of the first iteration was very difficult to keep in one's ear even in ideal conditions, and most of the improvement in audio quality simply came from moving the sound deeper into your ear opening.